Cooking for me and you is filled with 70 recipes for one and two people. 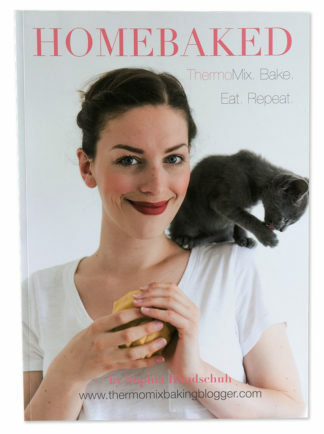 This cookbook is filled with 70 delicious recipes. From basics, breakfasts, smoothies and salads all the way through to lunches, mains and desserts; this cookbook features delicious recipes including Quinoa salad with mango salsa and Frozen strawberry cupcakes with white balsamic reduction. 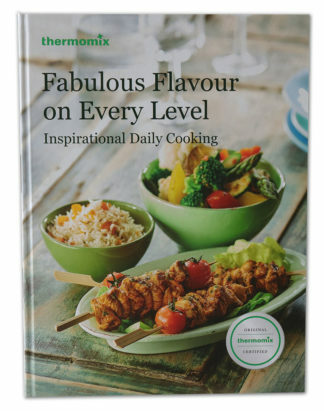 Cooking for one or two people doesn’t have to be monotonous and boring – this cookbook and your Thermomix will elevate mealtimes for you and your partner! 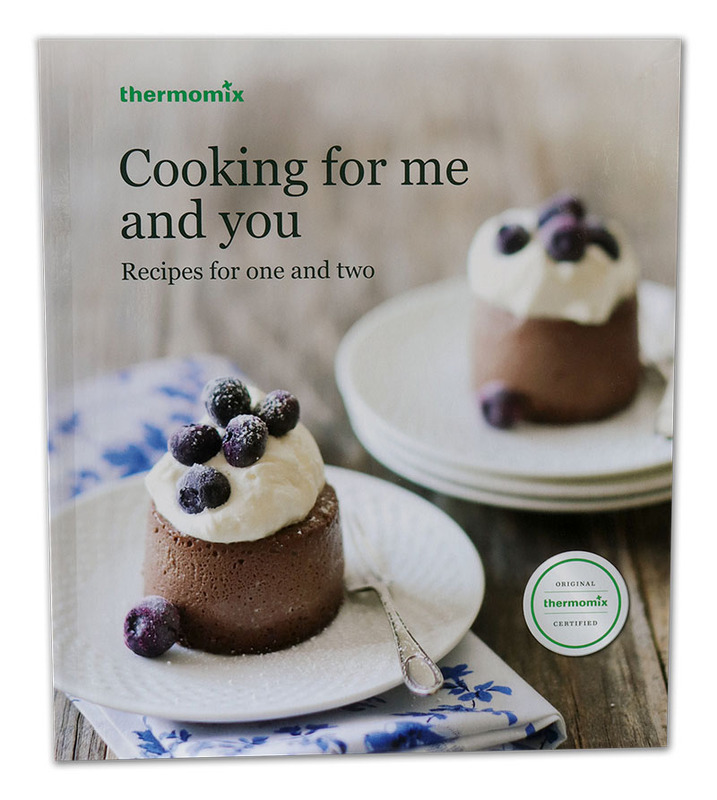 Cooking for me and you is also available as a recipe chip. 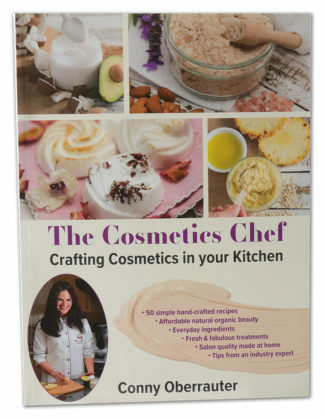 To view the contents of this recipe book, please click here.